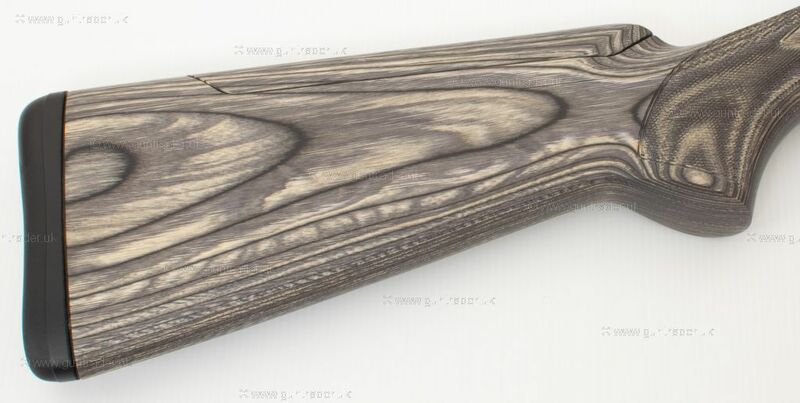 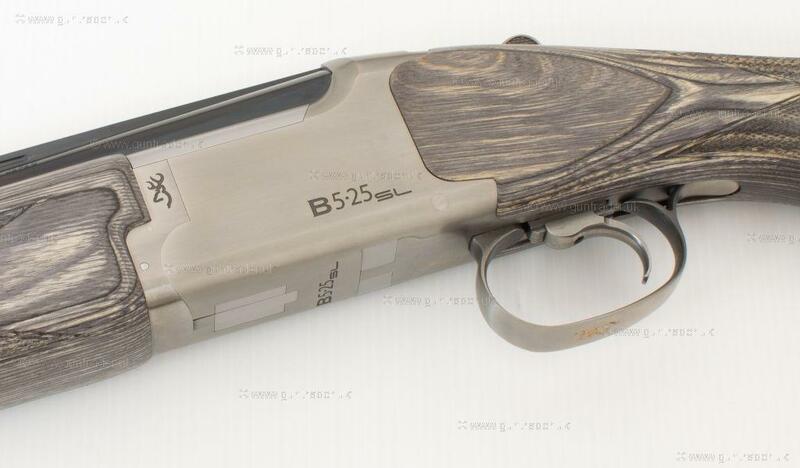 THE NEW B525 SPORTER LAMINATE WITH ADJUSTABLE COMB. 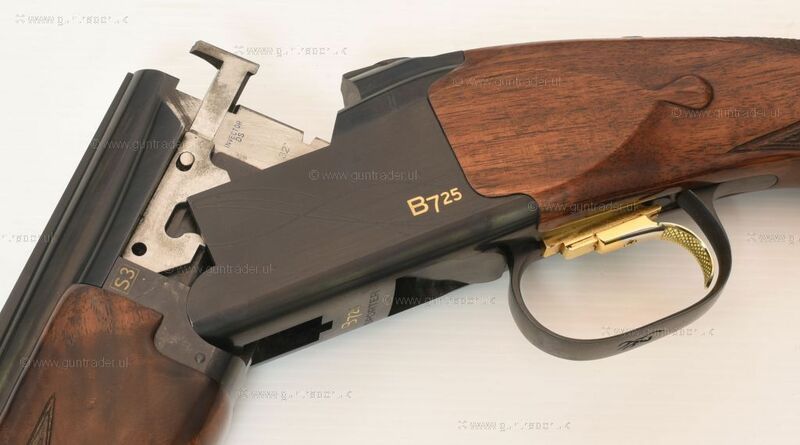 ONE OF THE FEW LEFT HANDED GUNS AVAILABLE. 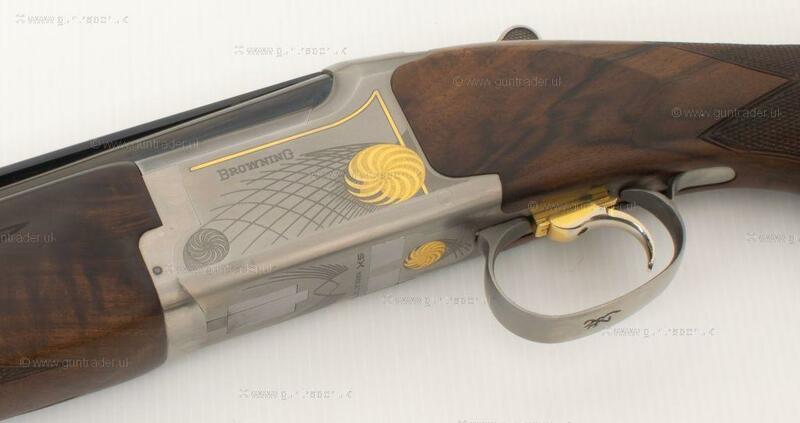 CASED WITH SPARE CHOKES. 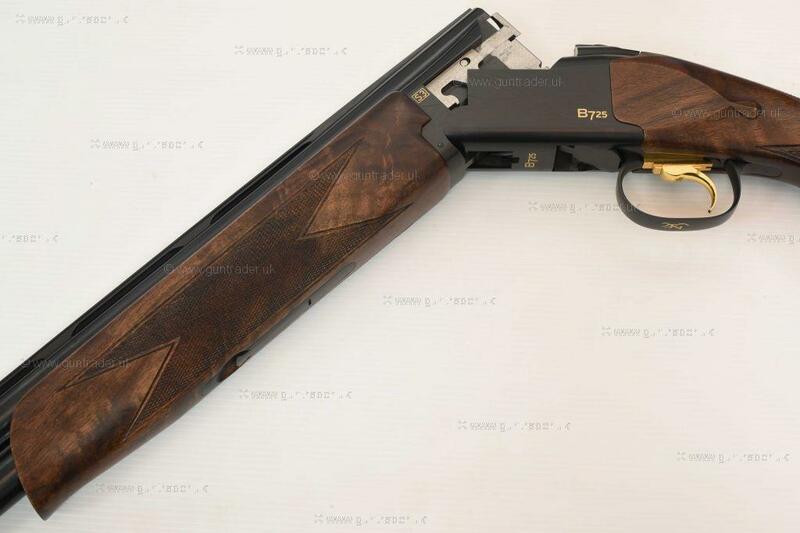 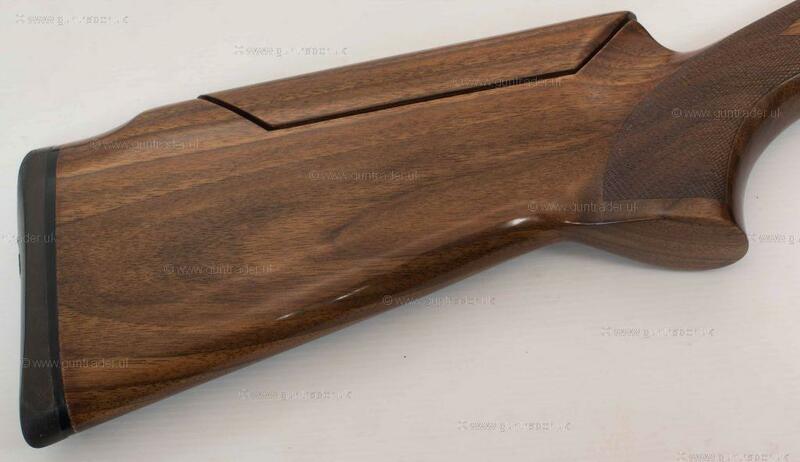 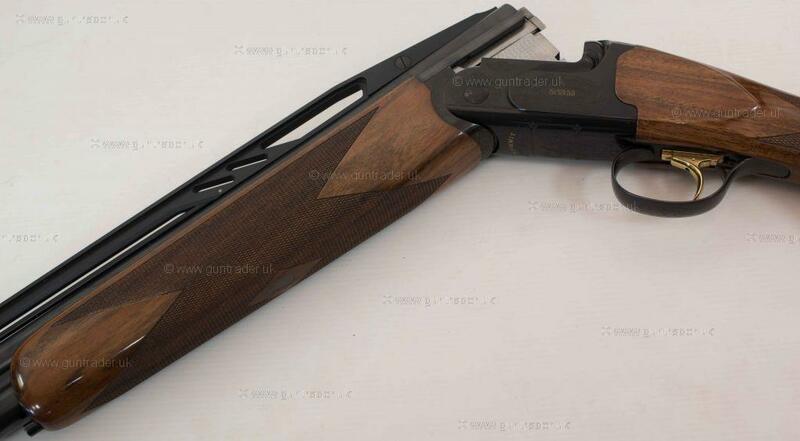 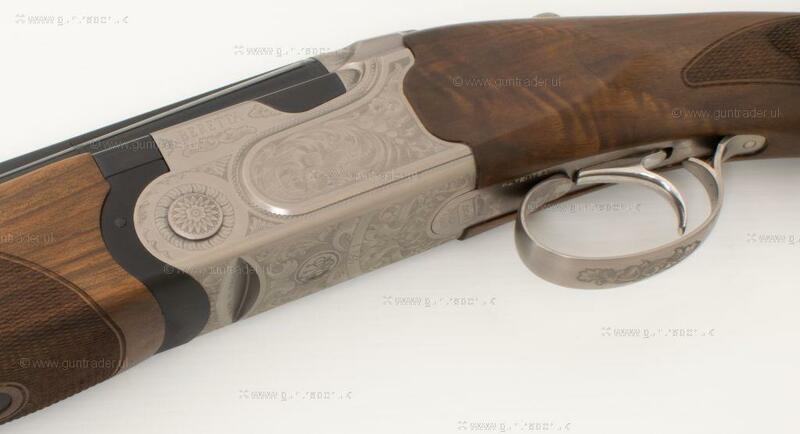 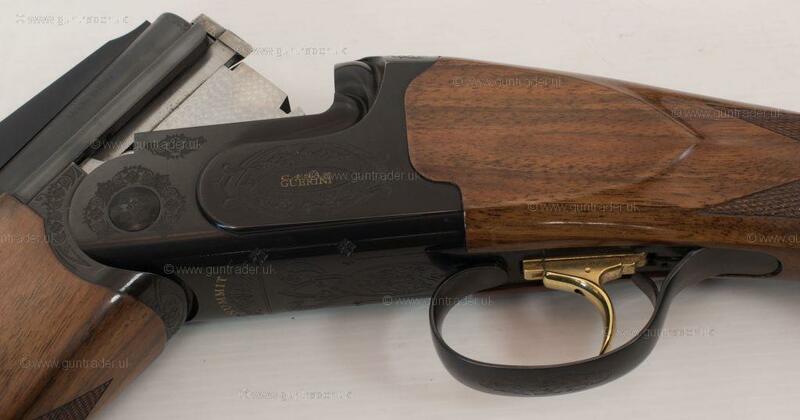 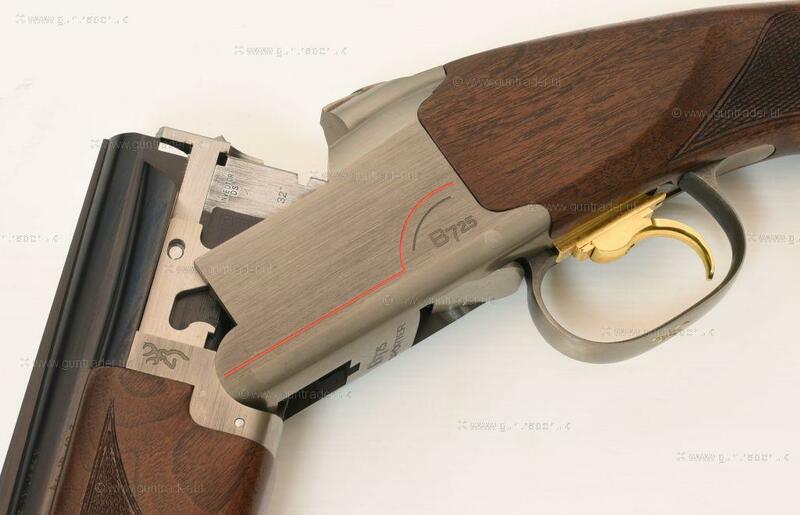 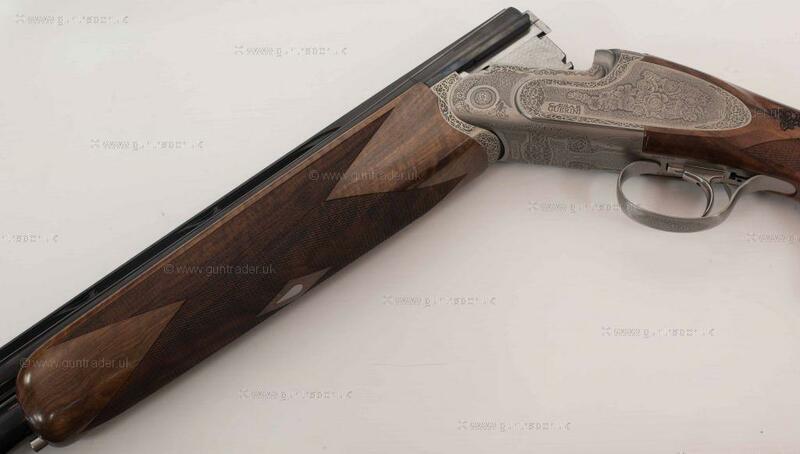 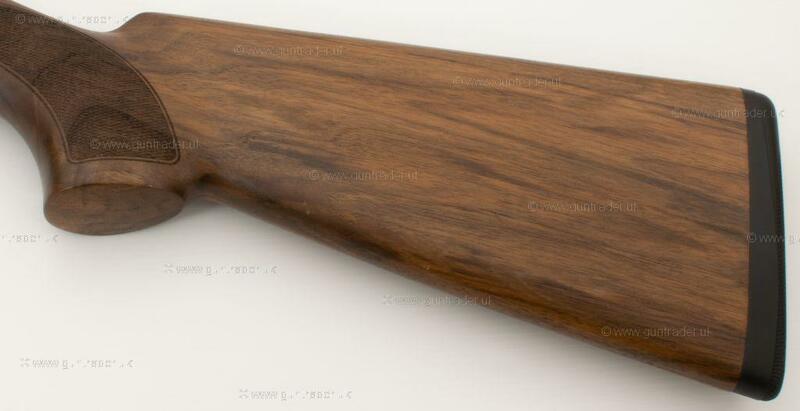 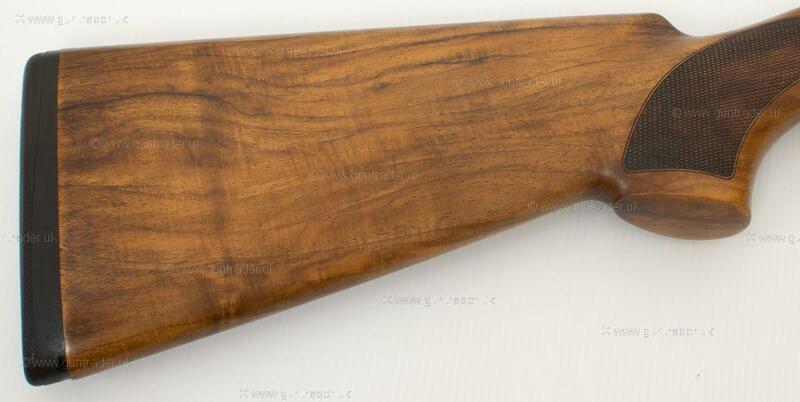 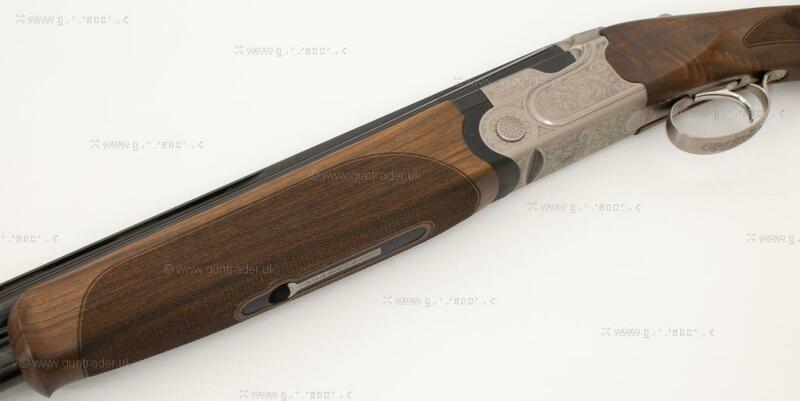 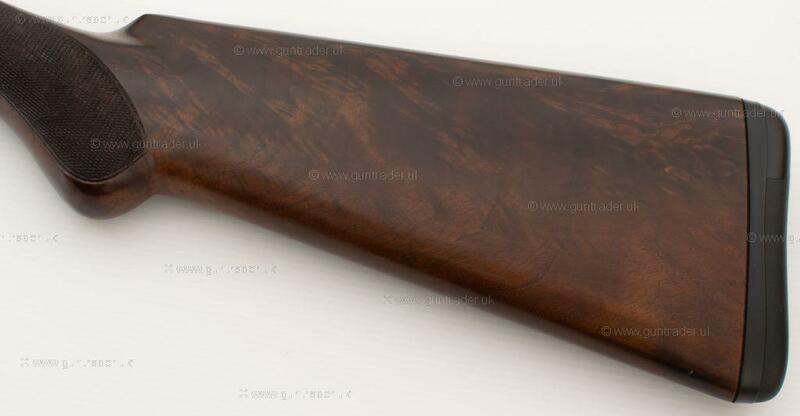 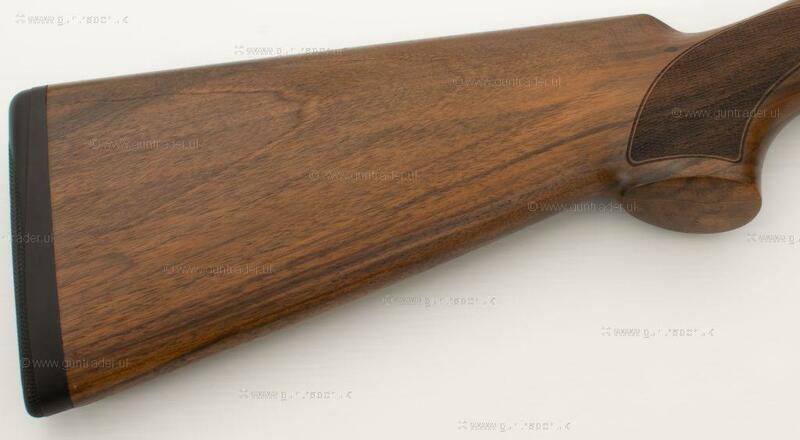 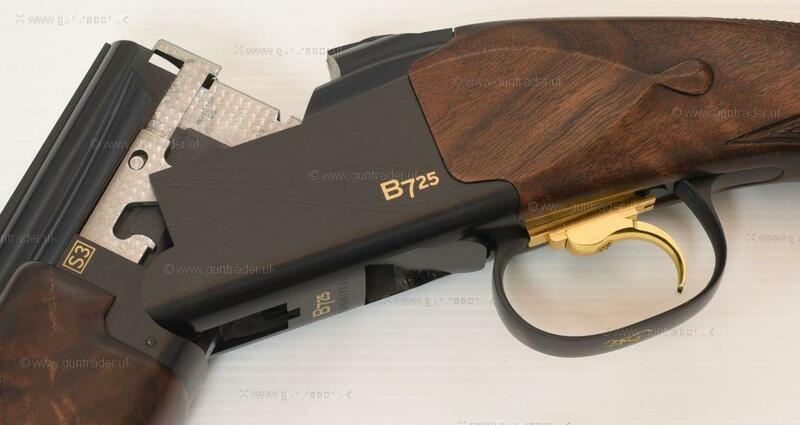 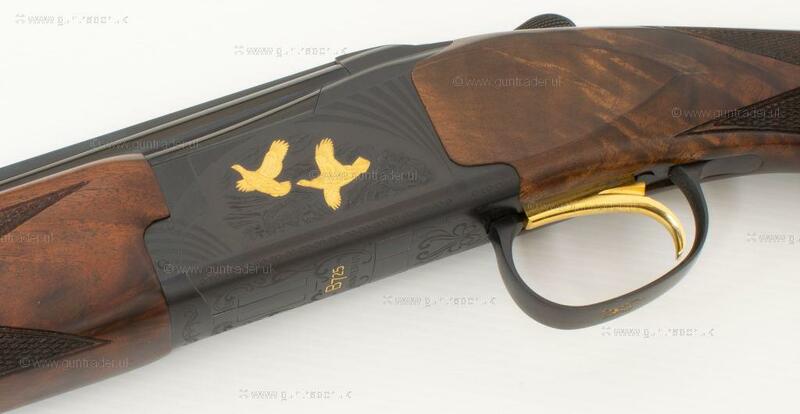 THE SUPERB BERETTA 690 I SPORT, LOVELY WOOD WORK WITH SCROLL ENGRAVING. 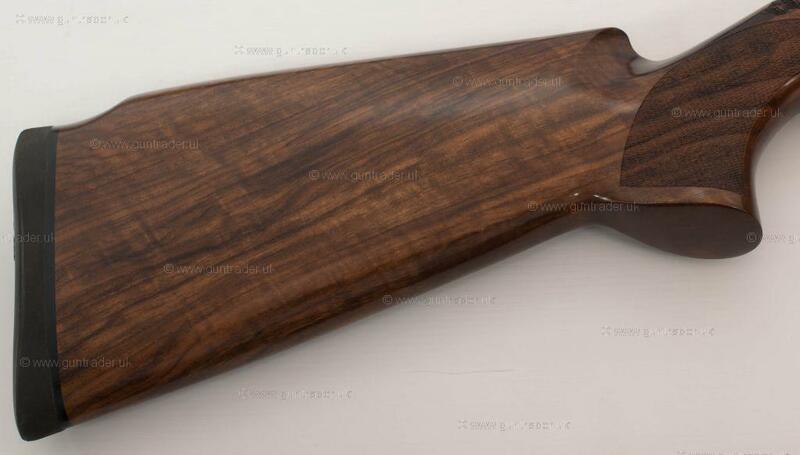 A PERFECT ENTRY LEVEL LEFT HANDED SPORTER. 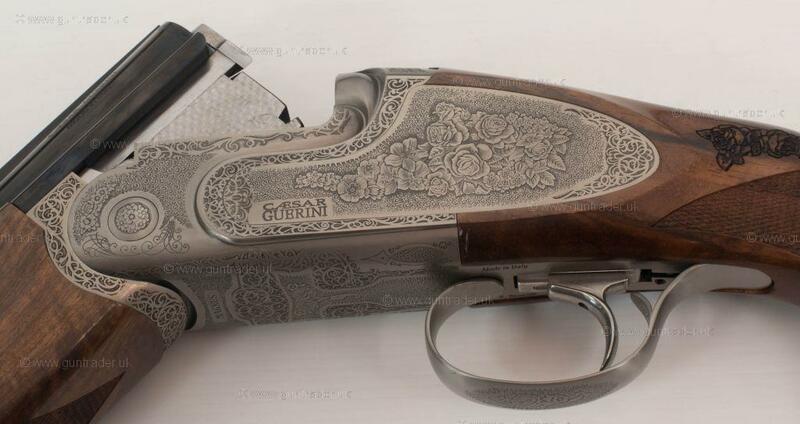 CASED WITH SPARE CHOKES. 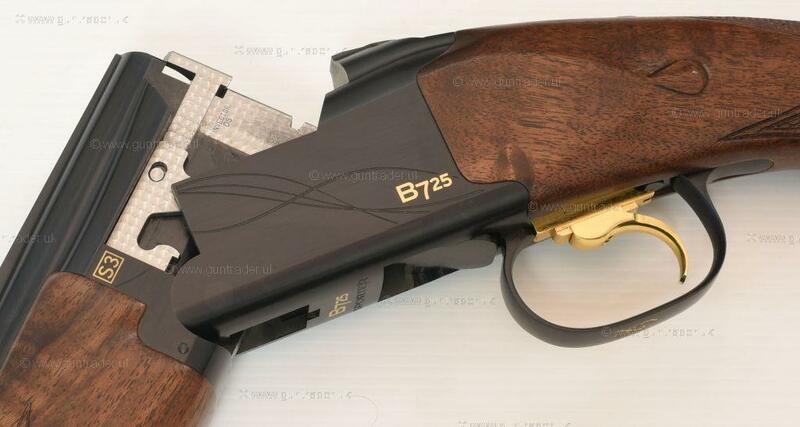 STUNNING 725 BLACK ACTION. 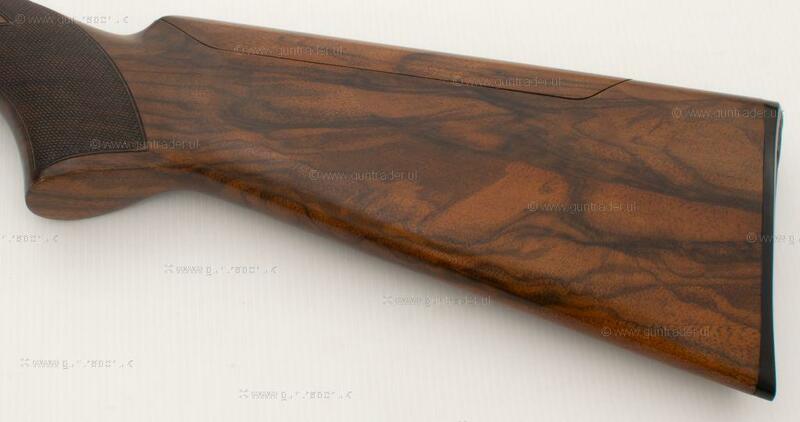 LOVELY BIT OF HIGH GRADE WOOD ON THIS ONE, COMPLETE WITH CASE AND SPARE CHOKES.